The Northwest Islands are home to some of the most beautiful sights in the world, and the climate is mild without extremes. Boating, sailing, flying, and gorgeous days are part of the lifestyle. Relaxing on the deck of your home in the Northwest Islands while sipping on a cool drink looking out at the sparkling water and the San Juan Islands sounds really good, doesn’t it? You might see an Orcas whale surface, and an Eagle is likely to fly over or land in a tree nearby. 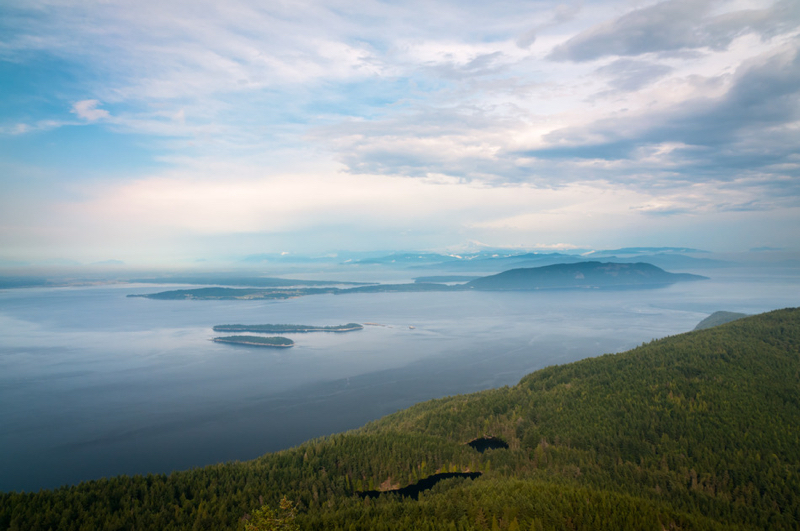 The San Juan Islands are gorgeous, and there are many islands. We have links to 29 Northwest Islands on this site, which are west of Seattle all the way to Port Townsend and north and south in the Sound and the Strait of Juan de Fuca. You’ll find these links at the bottom of the home page of Luxury Waterview Homes (or in the right margin if you’re on any other page on this MLS site), and you can simply click on a link and open up all the luxury homes listed for sale on that island. There are also links to luxury homes on the beaches of Seattle running north and south along the shoreline. We have an advantage that we offer our clients. Our founder and owner was a real estate attorney for 20 years, so he knows how to discreetly negotiate for wealthy clients and to purchase a luxury home in the Northwest Islands totally anonymously. You can contact Chuck Marunde directly, or have your representative contact Chuck directly at 360-775-5424, or email ChuckMarunde@gmail.com. You won’t find a more qualified representation as a buyer’s agent for your Northwest Islands retreat.